I have never been shy about how much I love beauty products. 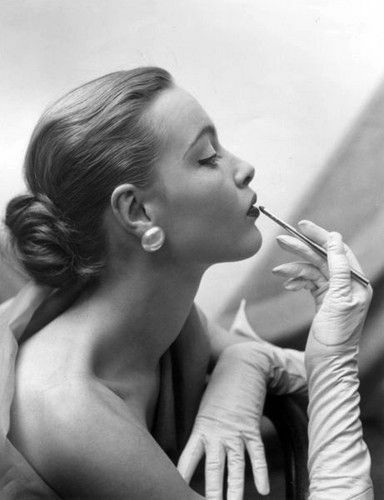 Furthermore, I am unabashed in my adoration of French cosmetics, although I rarely can find it in myself to shell out the cold, hard cash for products of such Parisian perfection (even though I believe they’re worth every cent). Without further ado, here are some products I’ve recently been using and loving. I’m also exploring new beauty routines, which I find to be very refreshing. I’m not using shampoo anymore, or using it very sparingly (once or twice a month). In lieu of shampoo, I use a sulfate-free conditioner when I shower. There’s a whole explanation and enormous benefit to it, for us naturally curly folk, which I won’t bore you with, but basically, it’s wonderful, and my hair is happier than ever. I’m taking a break from nail polish, which I think my nails have needed. They’ve never been spectacularly healthy-looking, and I daresay they are appreciating the time to breathe. I love having well-done nails, but it’s a luxury of time that I can’t bring myself to these days. Also, gardening + dogs + calligraphy (certain nail polishes will leave streaks on paper!) = nail polish is low on the cosmetics totem pole. I’ve become very faithful about daily moisturizing, and I think my skin is thanking me for it. My complexion is clearer than it has ever been and has felt more balanced, now that it’s getting an appropriate mix of cleansing and moisturizing. Once in the morning, once at night = face is happy. I’m returning to my Clarisonic, after I finally figured out how to get the brush to stop smelling like feet. 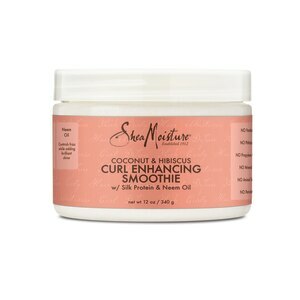 I use it once or twice a week, and I imagine that it is doing something beneficial for my skin. I use a bit of perfume now in the morning, especially on work days. Current favorites: Tokyo Milk’s French Kiss ($30 at Tokyo Milk), which my sisters bought for me on our honeymoon and I finally restocked (every time I use it, I’m transported back to our magical honeymoon; c’est très romantique! ), and Tocca in the Stella scent ($68 at Anthropologie), a gift from my dear mother-in-law. I’m applying lip balm in the morning before any lipstick, which I’ve found makes a huge difference, as I have a tendency toward dry lips. I swipe it on while getting ready and it stays on through breakfast, until I brush teeth and apply color. Your turn to dish! What are you loving lately that you’re putting on your face? Previously in this series: An amateur’s journey in the beauty cosmos and a few of my favorite things. Also: I feel like this isn’t worth adding, but no one asked me to say anything about any of these products. I bought them all myself with my hard-earned, improperly budgeted cash. I absolutely love the Benefit products! Gimme Brow and They’re Real are some of the Best products in the Benefit range! 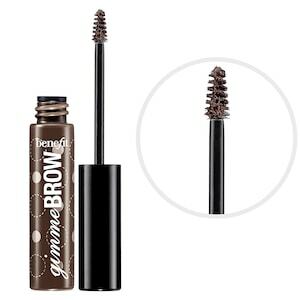 I also love the Barry M Brow kit which is a dupe for Browzings. It’s worth looking at! Thanks for your comment, Rachel! Yes, I definitely agree! And I love this woman….do you know her? I can get lost in her tutorials and love her fun and passion for makeup.